Classroom and conference room scheduling, hardware and software. The UF Student Dental Simulation Lab is used for a wide variety of teaching and assessment purposes. The Sim Lab has recently undergone a major technology upgrade. MedEdPORTAL is a central repository of peer-reviewed resources, graphics, tutorials, lab manuals assessment instruments, and faculty development materials, as well as an inventory of virtual patient cases. MedEdPORTAL is contributed to by faculty and students throughout the world, and is available free to other educators and learners. Canvas is a cloud-based learning management system (LMS) that connects all the digital tools and resources teachers and students use into one simple place. ECO is the College of Dentistry’s Course Management system. 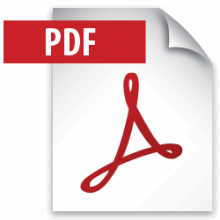 In this section of the website, we have posted tools, resources and guides to assist with the use and management of courses on ECO. UF College of Dentistry uses Mediasite to record and distribute classroom lectures. These lectures can be viewed by students anytime on computers or mobile devices by clicking on the link below –https://video.dental.ufl.edu/mediasite/mymediasite. Use your Gatorlink username and password to login. Are students viewing your course videos? 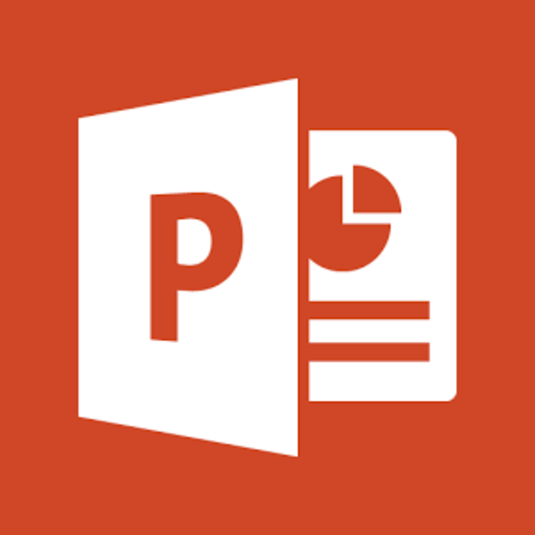 This video tutorial will teach you how to view statistics of your lectures using raw and visual data, as well as how to export your data into Excel and .xml formats. Qualtrics is a leading provider of Online Survey Software. 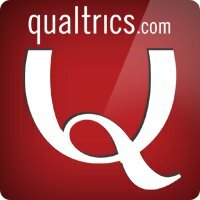 Qualtrics is available free to all UF Faculty, Staff, and Students. 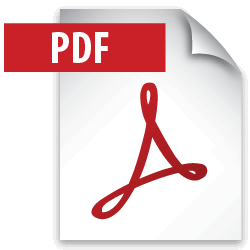 This section provides more information about Qualtrics and the resources Instructional Support has to offer, as well as an introduction to and training for Qualtrics. 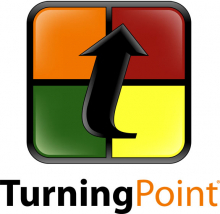 Turning Point Automated Response System is a PowerPoint plug-in that allows you to conduct real-time audience assessments and gather, rank and communicate information. At this time, there is no student requirement for this license. The decision to use this software is at the discretion of the course directors. ExamSoft is a secure testing solution that is used for high stakes exams. This software enables secure testing on student computers by blocking access to programs, files and Internet usage during the test. ExamSoft is not dependent on an internet connection while testing, which allows it to be used almost anywhere a laptop can be used. The client (vendor) used for testing students is Examplify. 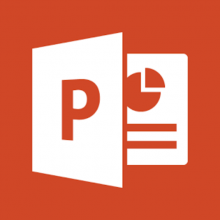 Watch a short video and see how simple it is to use the Smart Podium Annotate software to your advantage. Click HERE for a quick reference guide to ZoomIt’s hotkey functions! UF IT offers a number of training courses for software supported by UF, including Sakai, Canvas, Qualtrics, Adobe Creative Suite and Microsoft Office.